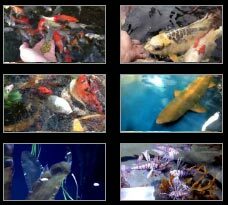 This mix of Japanese koi are great quality and contain a nice selection of some popular and hard to find varieties of koi such as Ki Utsuri, Gin-Rin Ki Utsuri, Kohaku, Sanke, Goshiki, Shusui, Asagi, Aka Matsuba, Kujaku, Kigoi, Chagoi, Koromo and Kage Shiro Utsuri. 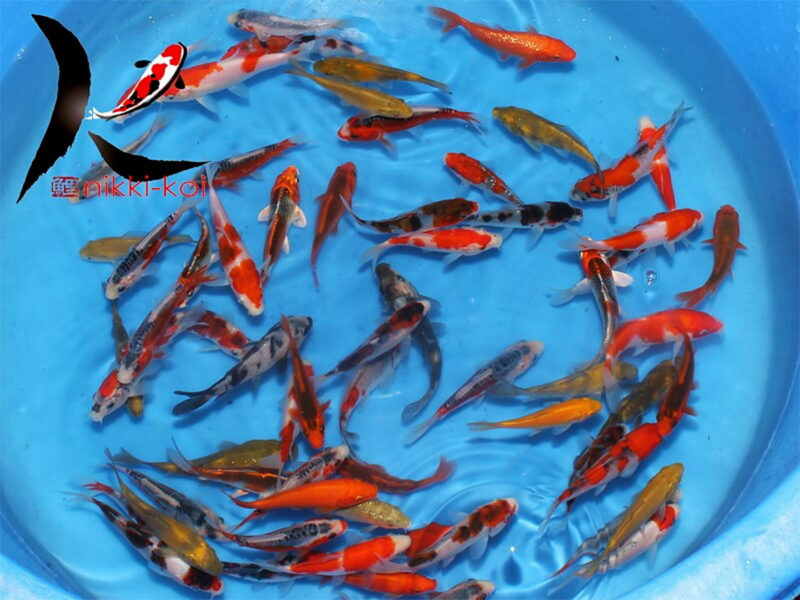 These Tosai (1 year old) koi will make a great addition to your pond. 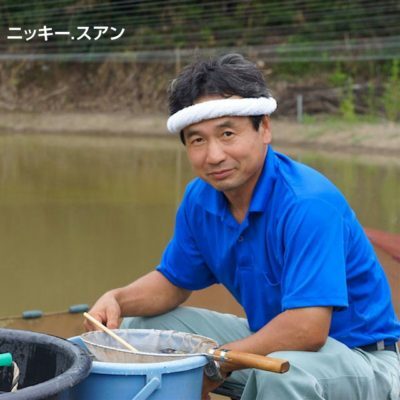 Otsuka Koi Farm was founded in 1962 by Yoshikazu Otsuka, but full-time Nishikigoi production was started in 1984. They have established a reputation as an excellent Asagi producer, but are also enhancing the levels of their Goshiki, Showa and Goshoku Sanke.